RobStenation: New/Old Fan Pic of Rob Outside Jimmy Kimmel, Nov 2011. 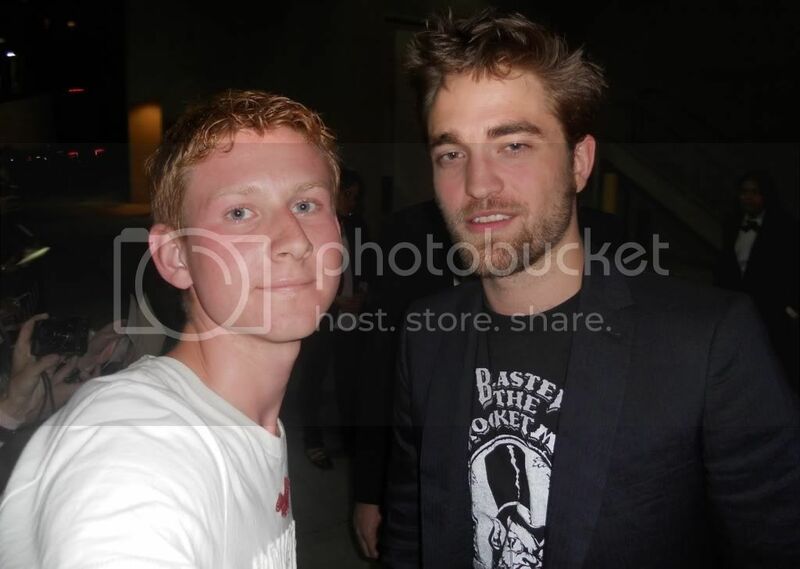 New/Old Fan Pic of Rob Outside Jimmy Kimmel, Nov 2011. Niko4631 "Kristen Stewart and Rob Pattinson were out in LA last night (4/13). Had the chance to go see them! But ran out of time!! Ugh!" Update! from his blog "Both Rob and Kristen were out in Los Angeles but they were at different events! They possibly could have met up later but the time they were out they were NOT together!" Different event/location...anyhoo, I'm definitely sure Rob and Kristen ended up physically together Friday evening ...and all other evenings lol Nothing to fuss over here. Moving on.